Nursing is about more than showing compassion. It’s about improving the health of our nation and the world. The Department of Nursing prepares nurses who will provide a Christ-like presence in healthcare settings locally and around the world. You’ll gain leadership skills in nursing practice and education so you’re ready to serve a diverse and changing society with excellence. March 22, 2019 | 3 p.m.
February 22, 2019 | 4 p.m. 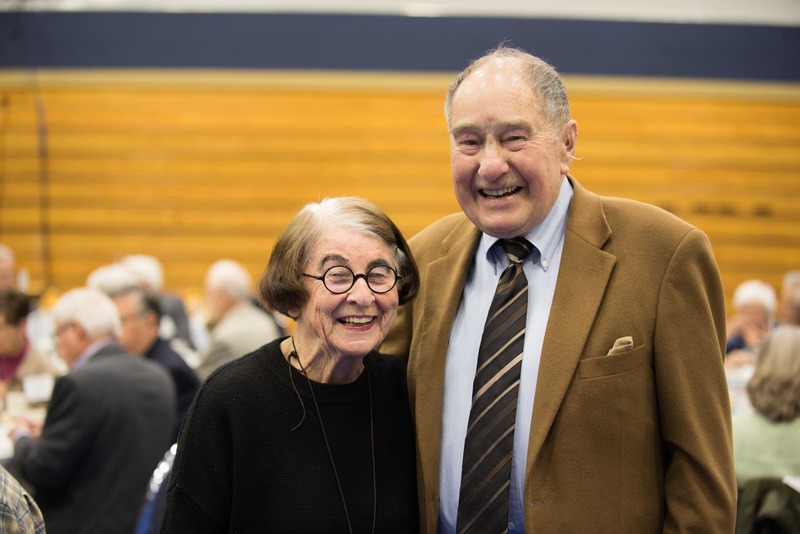 Couple remains dedicated to "Bethel as a center of Christian education"
November 17, 2018 | 2:30 p.m.
What's is really like to live with a computer controller and batteries on your waist 24/7 and a drive-line that comes out of your abdomen? Ceremony and reception for graduating CAS nursing students to receive their nurses pin. 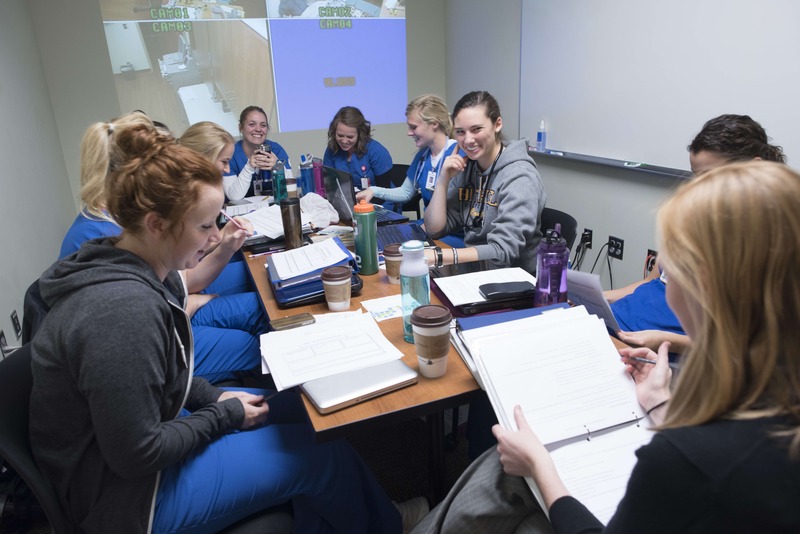 Our Department of Nursing enjoys state-of-the-art labs, cross-cultural service opportunities, and access to master's degrees in nursing and nurse-midwifery right here at Bethel, making us an exceptional school to prepare for a nursing career. We're distinct because we blend Christian faith into nursing practice and help you develop skills in critical thinking and communication to care for patients in a variety of settings. In our nursing program, excellence is about taking our faith in Christ and integrating it into everything we learn, into everything we do, so we can accomplish incredible things in our careers, in our communities, and in our world. We have a strong reputation in the region for preparing high quality nurses. In 2014, we celebrated the 30th anniversary of our nursing program. High school seniors with an ACT score of 26 or higher have an opportunity for early admittance into the nursing program. Our program has strong relationships with over 30 clinical agencies, including all major health systems in the Twin Cities area and more than 7 public health departments. Our nursing students gain experience in all areas of nursing, including both pediatrics and obstetrics. Our state-of-the-art nursing complex includes 2 skills labs and 3 life-like simulation labs. Here, students experience the nurse’s role in a controlled situation, which prepares them for nursing practice. The majority of our full-time faculty members have doctoral degrees. 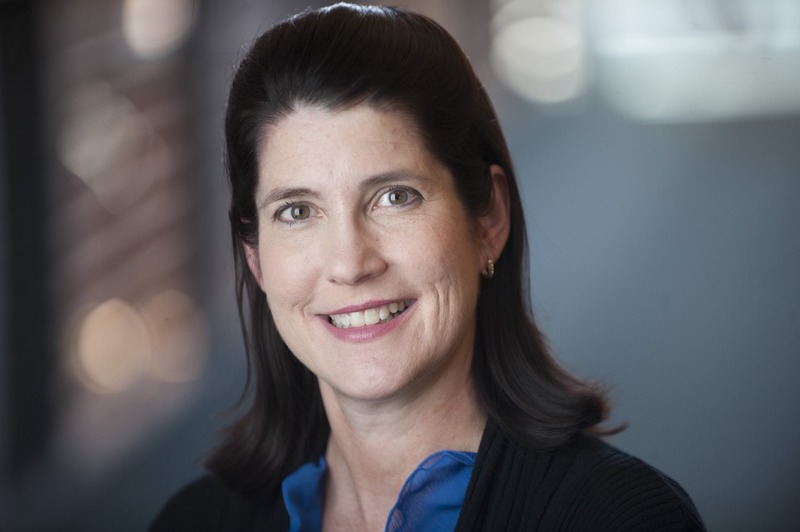 Many of our clinical faculty actively practice in a variety of specialty areas. Several have significant international experience and speak another language in addition to English. Nursing majors develop cultural sensitivity and competence serving diverse and vulnerable populations in community agencies. 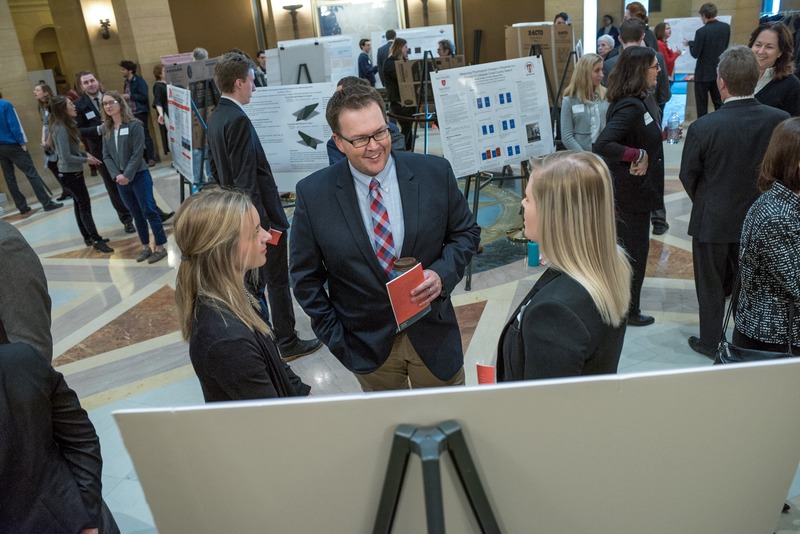 Students may have the opportunity to conduct research with faculty and present posters in our annual Nursing Research & Practice Symposium. Student organizations include the Bethel Student Nurse Association, Nurses Christian Fellowship and Chi-At-Large Chapter of Sigma Theta Tau. Thanks to generous donors who partner with Bethel to develop Christian nurses, we’re able to offer a number of scholarships just for nursing majors. What can I do with a nursing major? Nursing students prepare for careers as nurses in a wide variety of settings and provide patient support that goes far beyond bedside care.